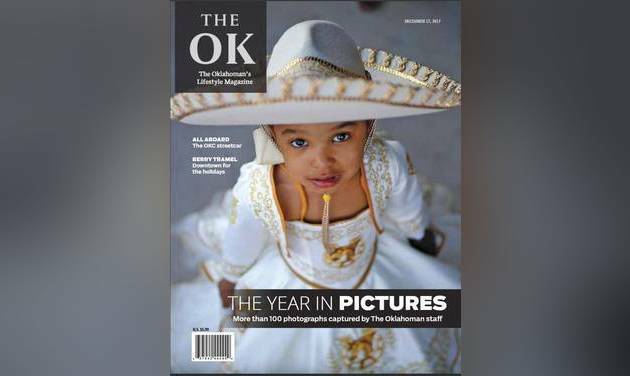 Welcome to The OK Magazine. 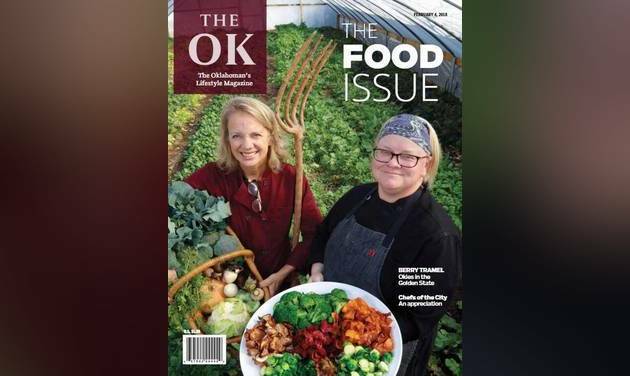 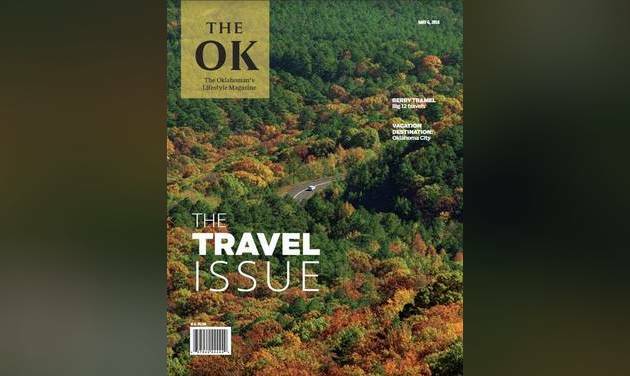 The OK, The Oklahoman's premium quarterly magazine, includes in-depth stories, insightful profiles, personal essays, food, fashion, technology and more. 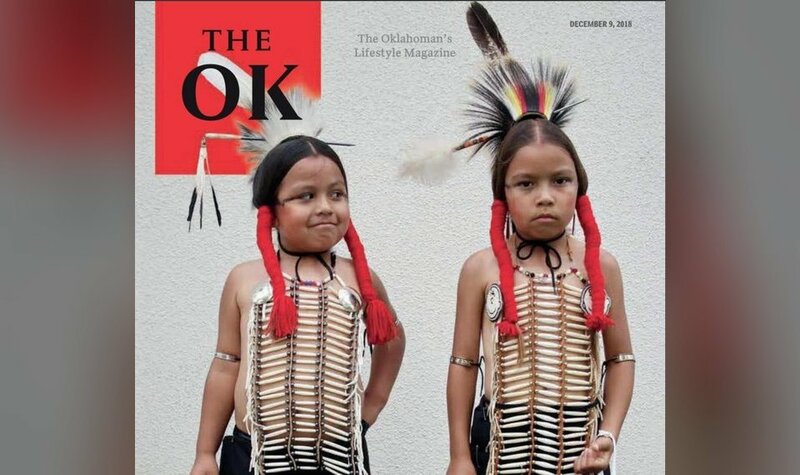 We will have a new edition each quarter. 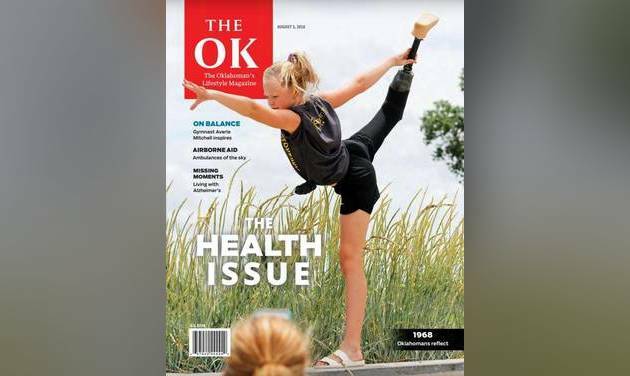 You can find the previous editions on this page.